If you’re an aging adult, you probably understand and accept that you’re slowly losing your hair. On the other hand, what if you are a teenage girl, losing her precious hair at the prime of her life? Hair loss in teenage girls can cause them much emotional trauma because of their need for identity and social status among their peers. In an effort to keep up with current trends and styles, teenage girls often use heat products and tight hairstyles. If they use straighteners, blow dryers, and curling rods daily, they’ll eventually be dealing with dry, brittle hair. Many cases of hair loss in teenage girls are caused by hormonal changes and imbalances, nutrient deficiencies, medication, and over-styling. 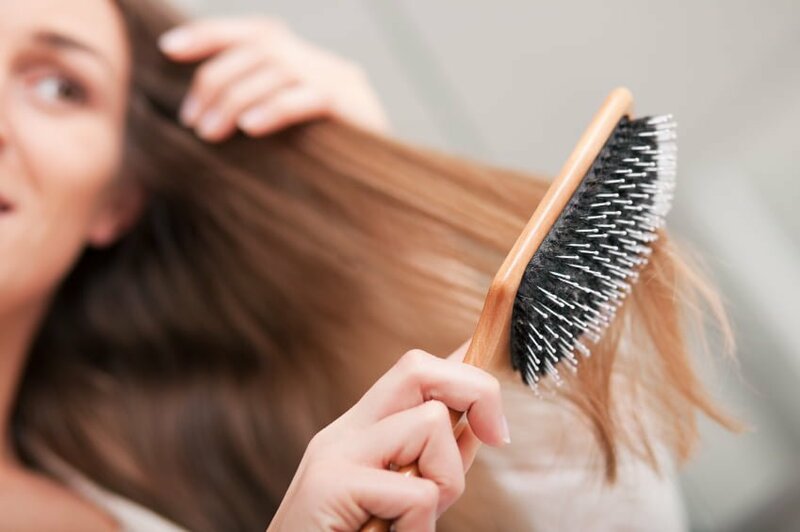 With a proper diet, healthy hair care habits, and some professional guidance, teenage girls can successfully treat and prevent their hair loss. Then, they can enjoy the freedom of keeping their hair naturally beautiful and healthy.